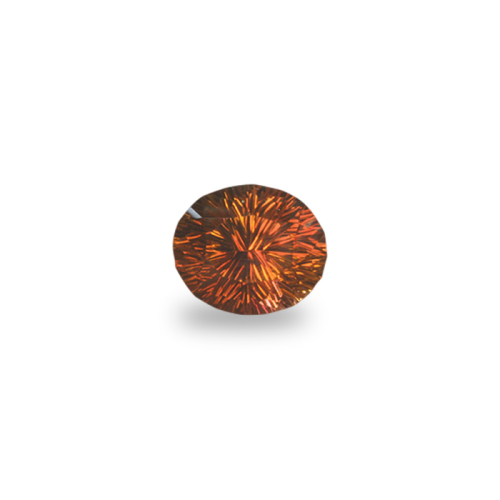 Unique, rich color with rare open c-axis producing superior concave brilliance! HUGE for a gem so rare!! That is one of the wonderful things about Tourmaline…the colors are the most unique and variable within that species than any other gemstone species! This one, too, is one of a kind!